LOCATION,LOCATION,LOCATION! 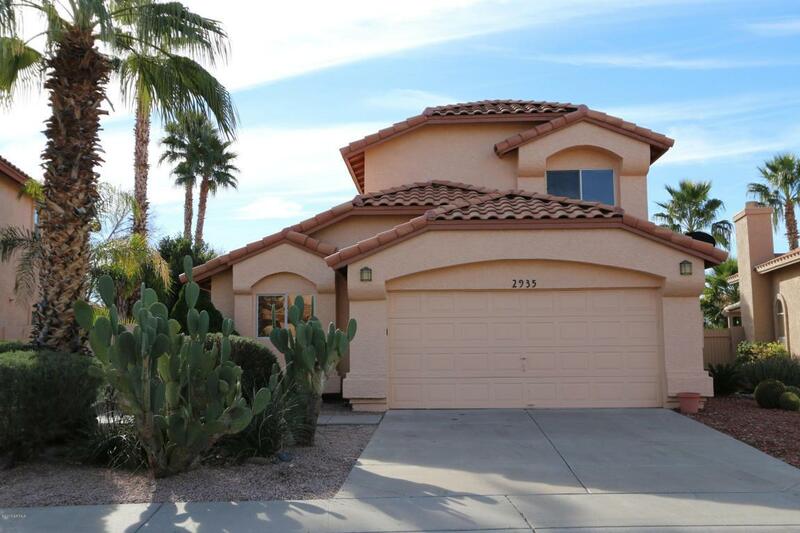 Walking Distance to Desert Vista and Vista Canyon Park! 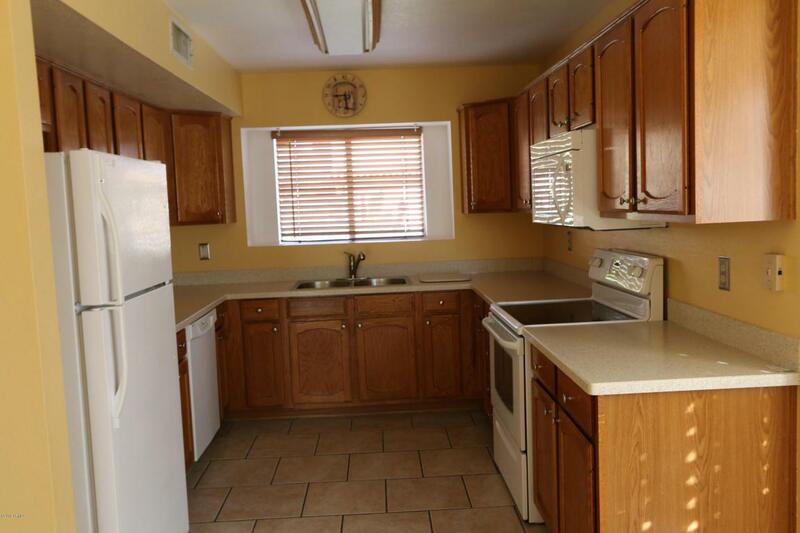 Beautiful 3 Bedroom, 2 Bath Home. 1,692 Sq.Ft. 2 Bedrooms Down and Large Master Bedroom Up W/ Lg Bathroom & Lots of Closet Space. 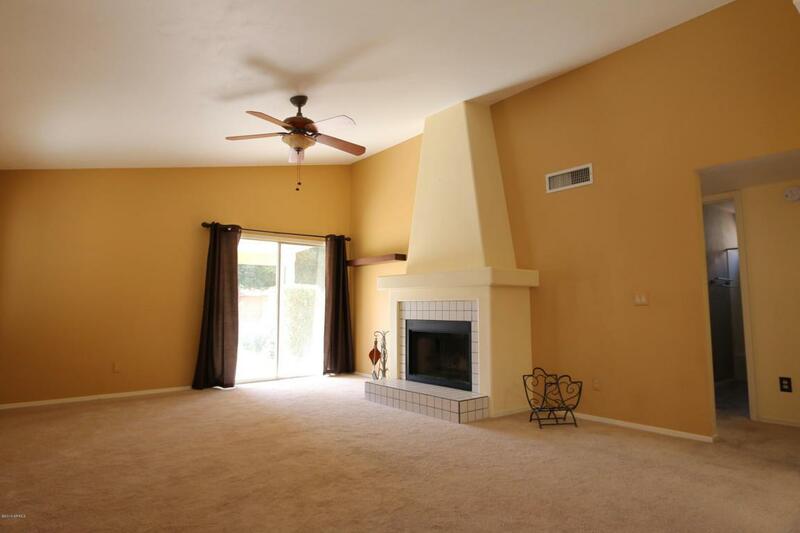 Great Room W/ Fireplace. Ceiling Fans T/O. 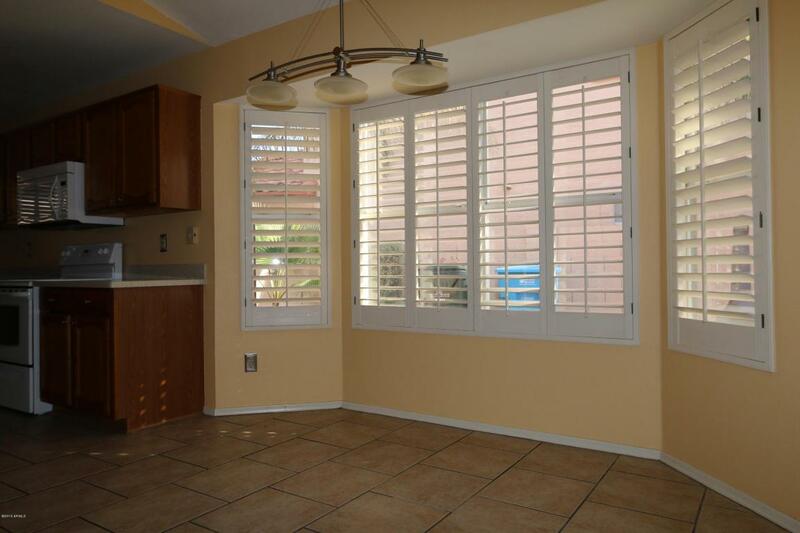 Plantation Shutters, Tile in Kitchen & New Corian Counter-tops Nice-size Backyard W/ Lots of Grass & Covered Patio! Located in Mountain Park Ranch Community 3 Pools, Heated Spas, Tennis Courts, Volleyball Court, & Basketball Court. Well Maintained & Move-in Ready!